Hot off the back of Get Out’s win at the Academy Awards for Best Original Screenplay, the studio behind the film has dropped a new trailer for upcoming holiday fright-fest Truth or Dare. It looks like it’s going to be a rollercoaster ride of horror centred around the popular kids and older kids party game. The trailer has people incredibly scared, and it’s not hard to see why when you look at those disconcerting smiles and twisted dares. Looks weird, right? Almost like a mix between It Follows and Final Destination, and that’s a strong enough comparison in horror terms to make me want to watch. The film stars Lucy Hale and Tyler Posey, and is centred around a ‘harmless’ game of Truth or Dare among friends on holiday which quickly turns deadly when someone, or something, begins to punish the people who won’t play along. Truth Or Dare is produced by horror house Blumhouse, and headed up by studio head honcho Jason Blum, incredibly prolific horror film makers, so you know you’re going to be in safe or scary hands. They seem to have perfected the business model of making mid-budget horror films which bring big shocks to the screen, and big box office returns as a result. 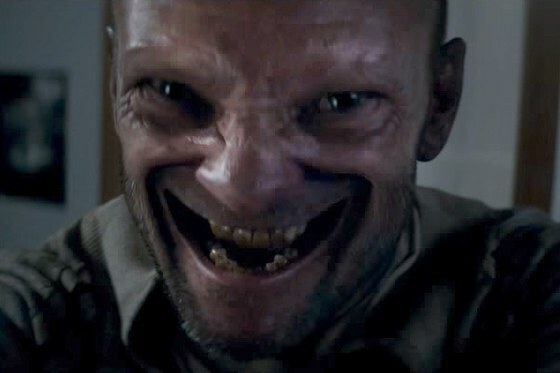 Along with Get Out, the production company is responsible for the majority of the titles in classic modern horror, including Paranormal Activity, Insidious and The Purge. 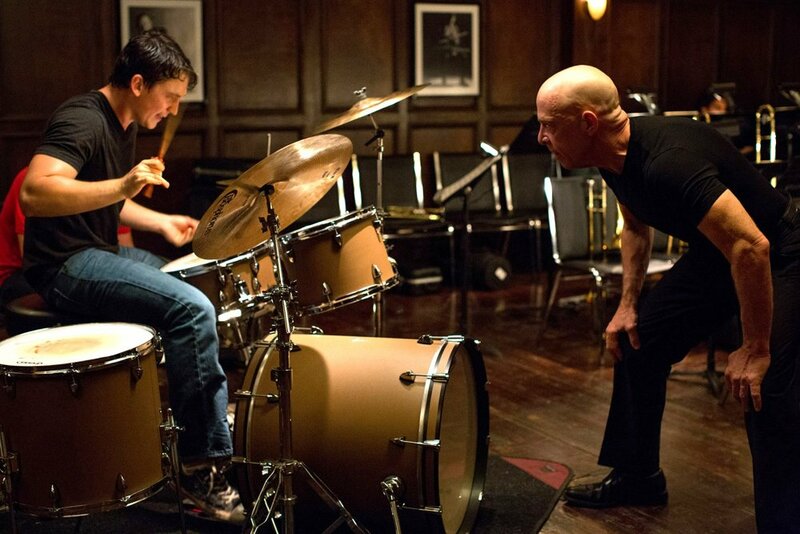 They’ve also successfully dipped their toes into Oscar-winning territory before the rise of Get Out with 2015’s critically adored Whiplash, about a jazz drummer’s pursuit for percussive perfection. It’s really not out of the question to think that they will be aiming for some more Academy-friendly titles in the coming years too. But first, we have to try and get through the entirety of Truth Or Dare, and it looks like it’s going to be absolutely terrifying. To get you in the mood for Truth Or Dare, why don’t you stick on this frightening-looking film on Netflix, which has an incredibly high rating on Rotten Tomatoes. Paco Plaza, who co-directed 2007’s seminal found footage film [REC] is back with a whole other offering in the form of Veronica, which has just made its way to US audiences on Netflix. 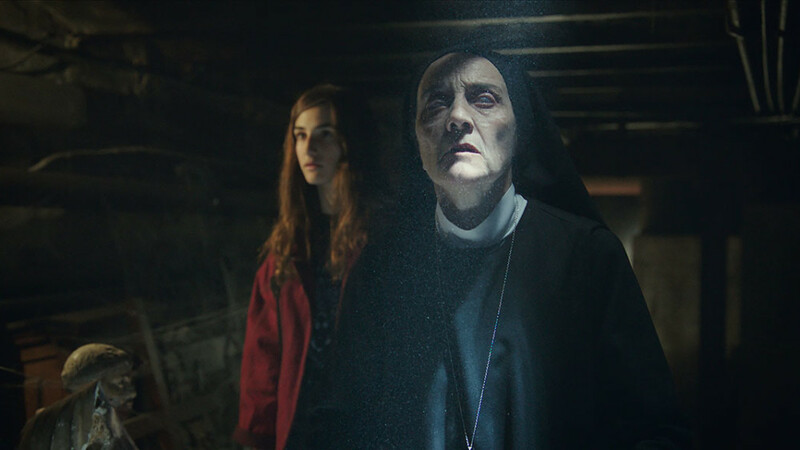 Veronica follows a young woman (Sandra Escacena) who must protect her younger brother and sister after she attempts to bring back the spirit of their dead father through a Ouija ritual, and was screened at last year’s Toronto International Film Festival. According to the movie, the story is based on police case file notes for events that occurred in Madrid in 1992. As proven by its position on Rotten Tomatoes, Veronica has thus-far received rave reviews and you can check for yourselves on Netflix right now. I mean, you don’t have to, if you absolutely despise horror films then it’s no biggie. Why not watch a comedy instead? But then, if you didn’t like horror, you wouldn’t be reading this right now, would you?